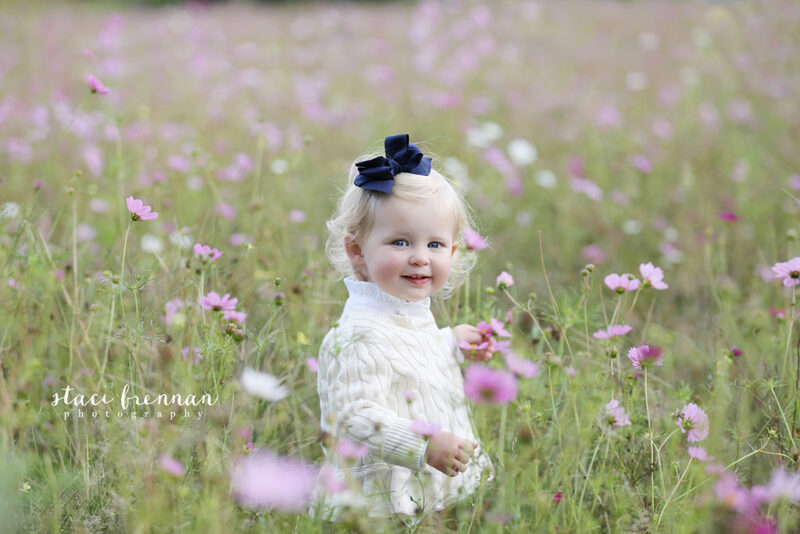 When is the Best Time to Do Newborn Photography? Can I Take My Own Newborn Pictures? 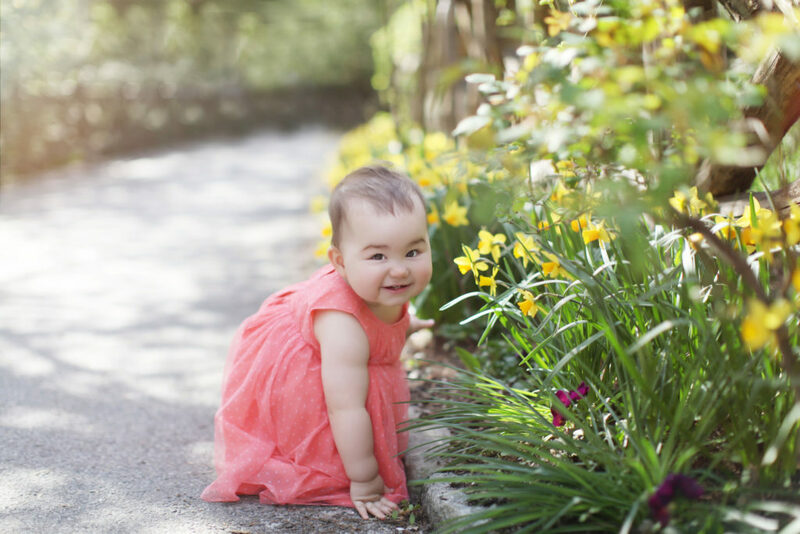 Looking for a Westchester NY newborn photographer? 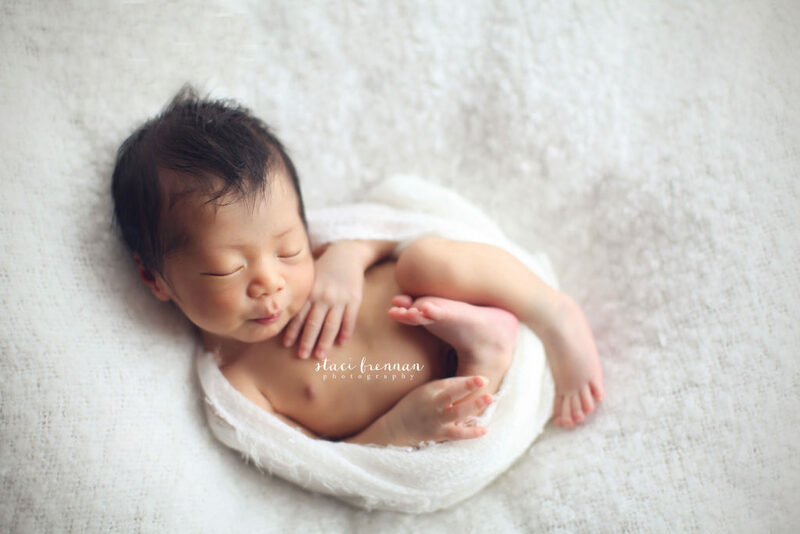 Getting a professional newborn photos is a wonderful way to celebrate the newest addition to your family, and is something that every expectant mother considers. What a handsome baby boy! They have the best view of Central park from their living room! I shot a combination lifestyle and portrait session in their apartment in NYC.